“Math is life” is the motto of the game. 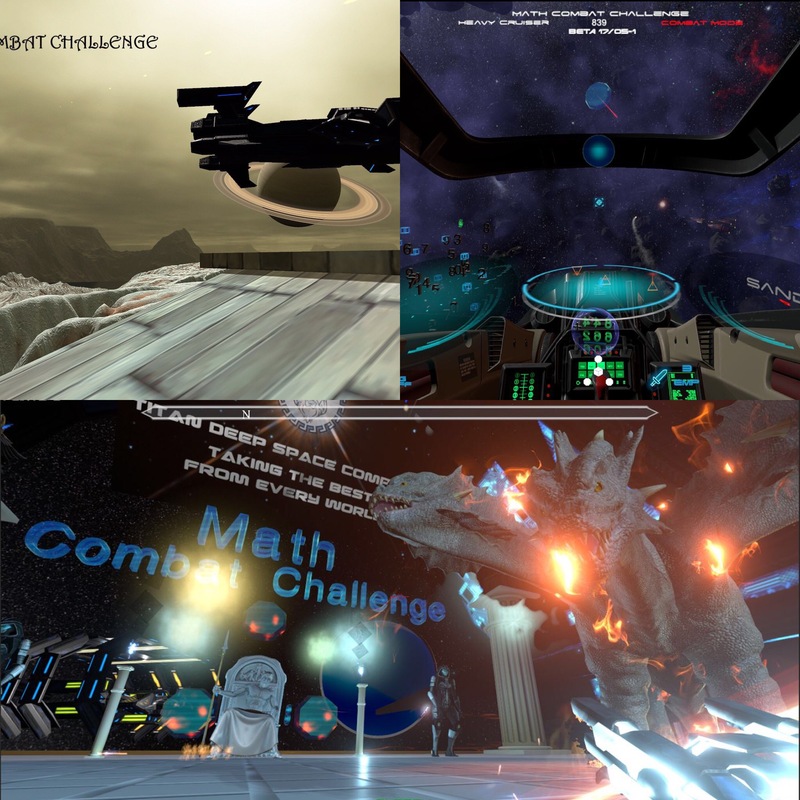 These are the first three arenas in Math Combat Challenge: Stadium Arena (below), Titan Arena (left), Asteroids Arena (right). The Stadium and the Asteroids arenas will be available when the game is out. The third arena will be available some days later for free.